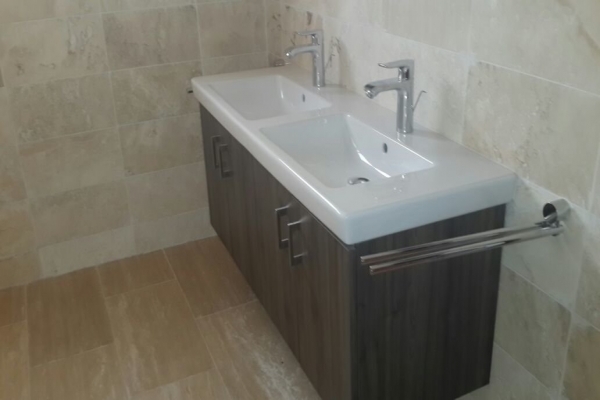 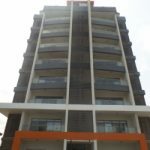 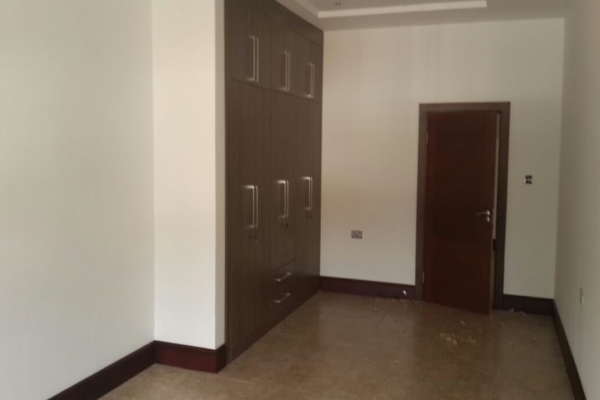 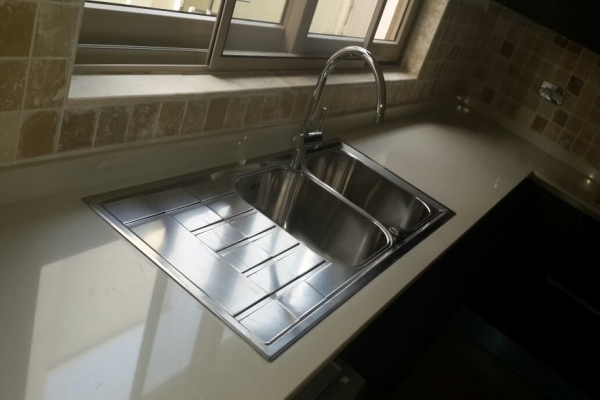 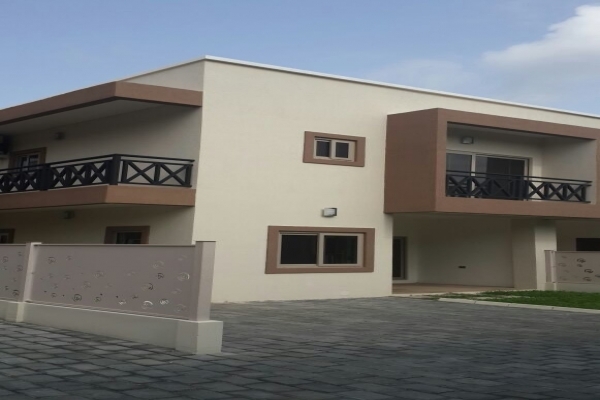 Price is GHc18,480 ($4,200) inclusive of service charge for unfurnished and GHc20,680 ($4,700) inclusive of service charge for furnished. 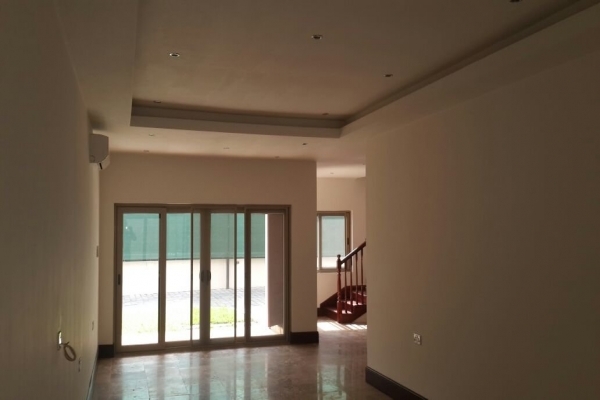 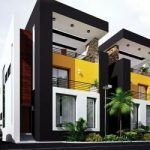 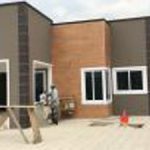 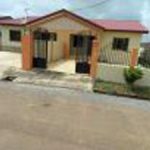 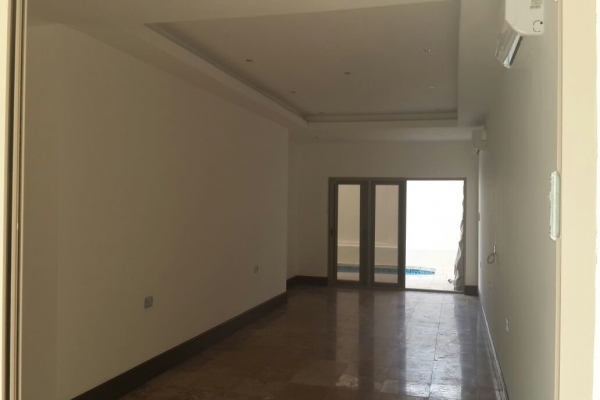 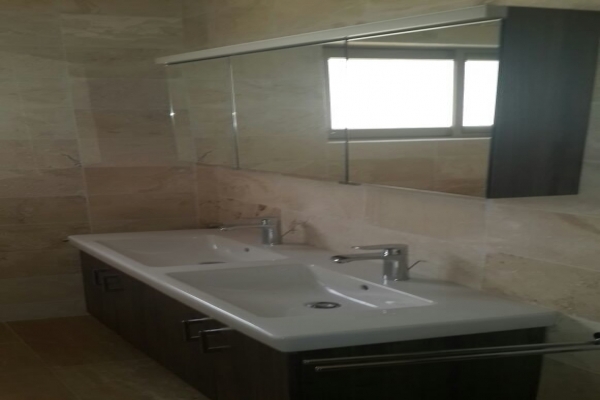 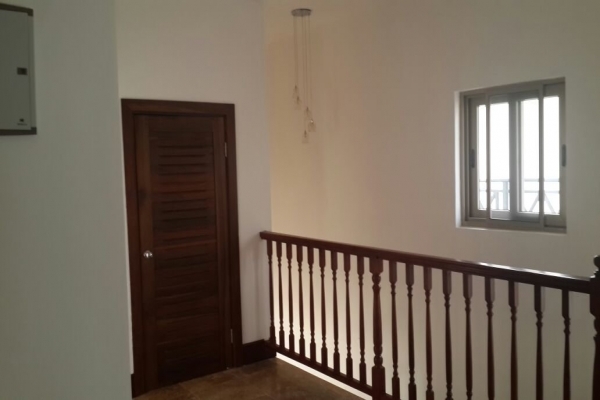 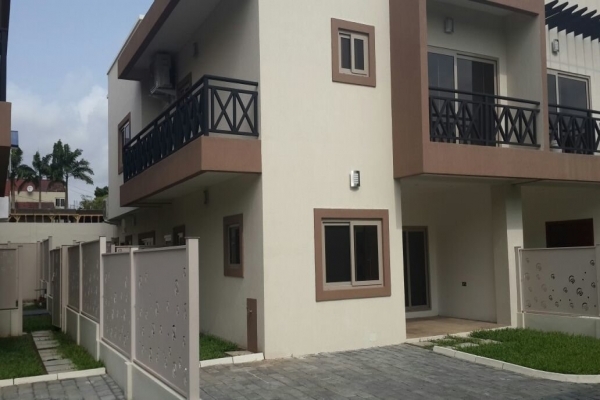 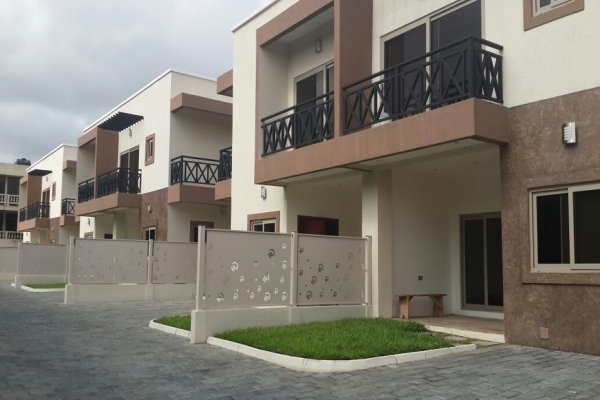 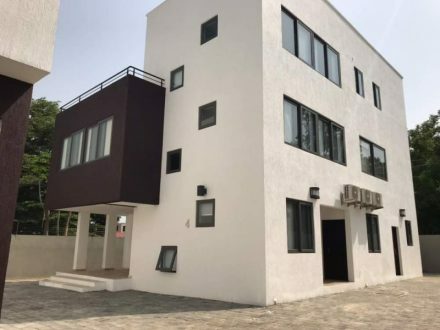 We are excited to present this brand new 3 bedroom with one bedroom boys quarters townhouse with a private swimming pool located in a very prime part of Airport Residential Area. 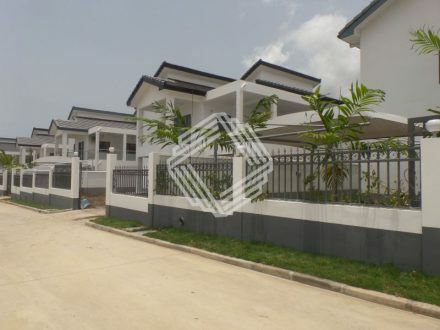 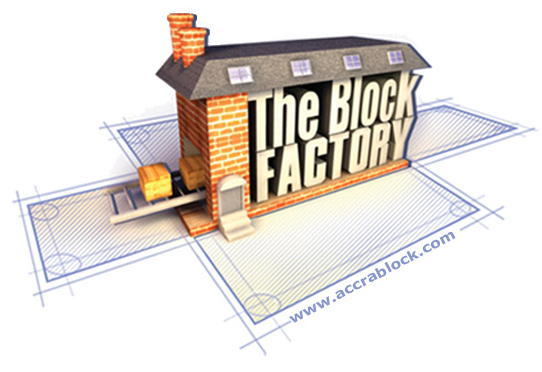 5 minutes drive to the Marina Mall and 7 minutes drive to the Kotoka International Airport. 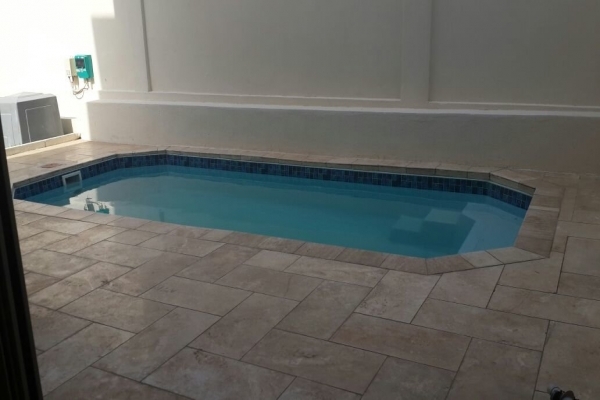 Property benefits from amenities such as 24 hour security, private swimming pool, backup power (generator), backup water and parking for 3 cars. 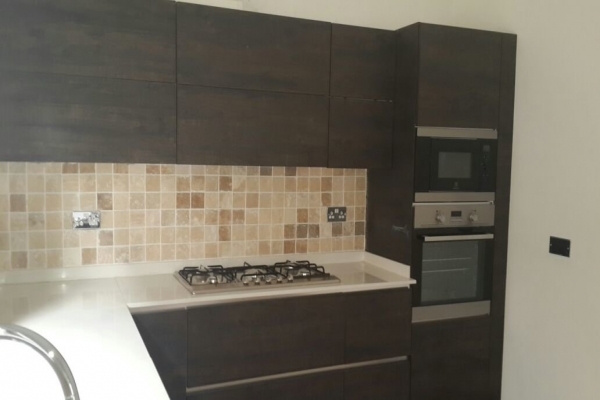 Kitchen appliances include fridge/ freezer, cooker/ oven, microwave, dishwasher, washing machine and extractor fan. 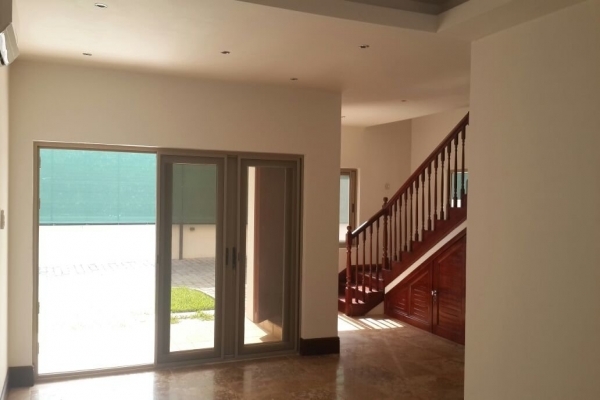 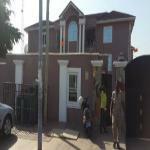 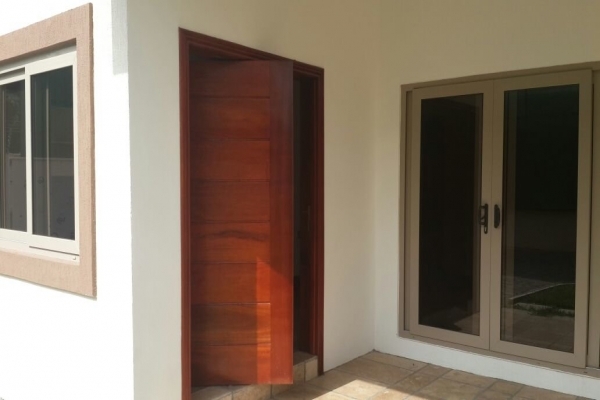 Property is gated, self contained and there is an option for furnished and unfurnished. 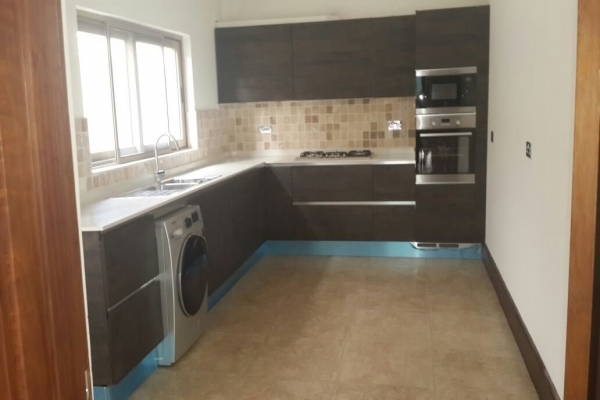 It has a family area, kitchen, living and dining room, 2 balconies, garden, air conditioning and internet (subject to subscription). 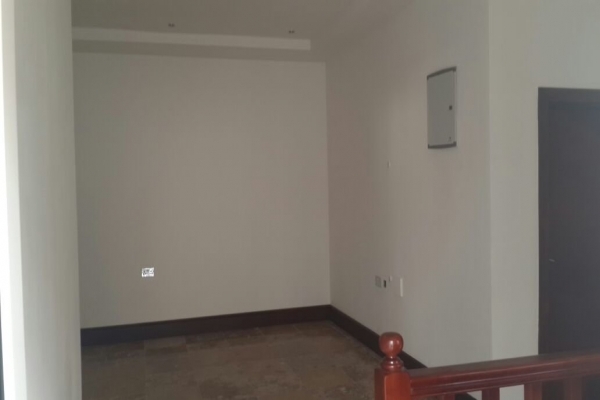 Property is approximately 300 square meters.